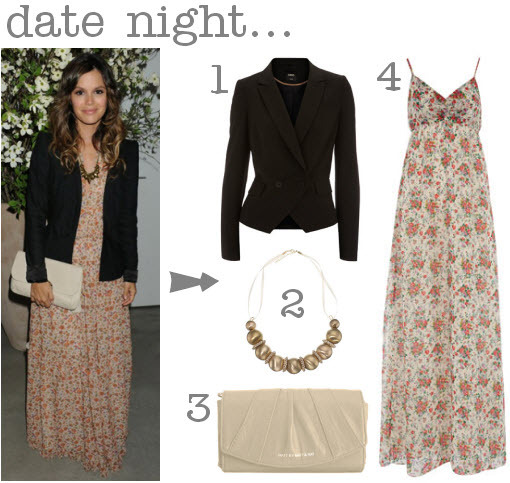 I have always loved her style (and her character on the OC – miss that show!!). I heart RB and her style. Great outfits!